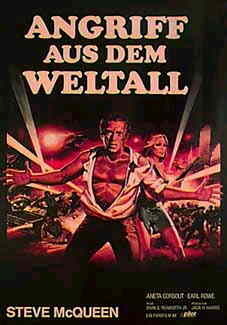 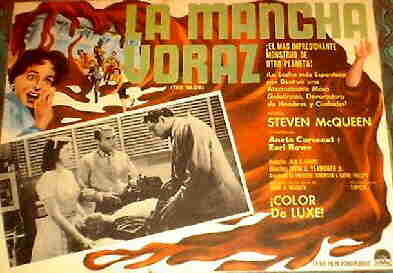 Directed by Irvin S. Yeaworth Jr. 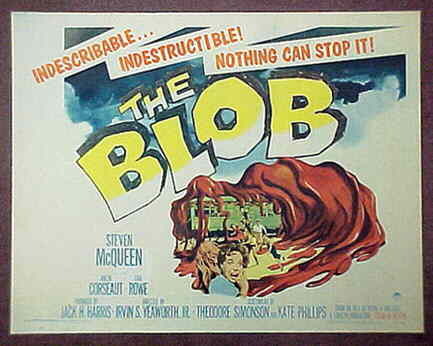 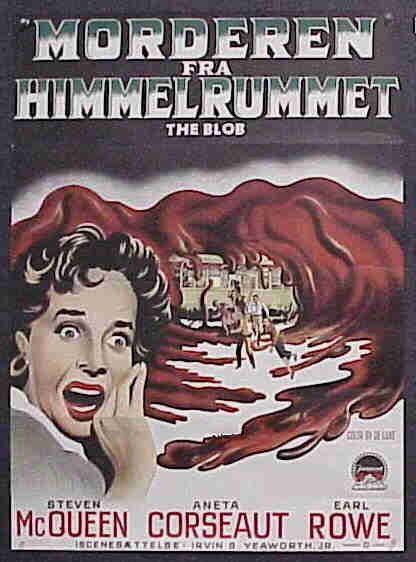 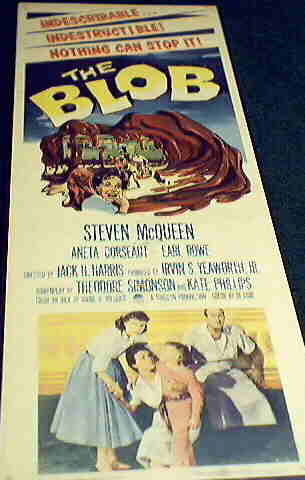 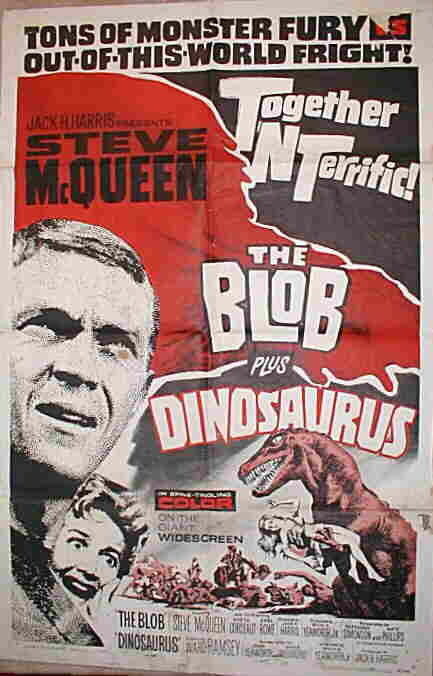 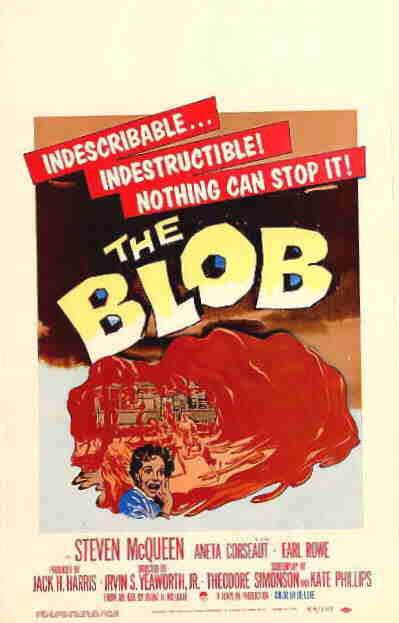 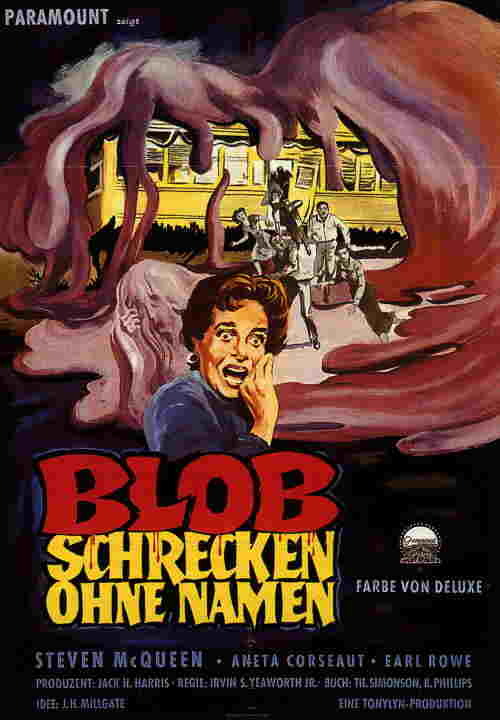 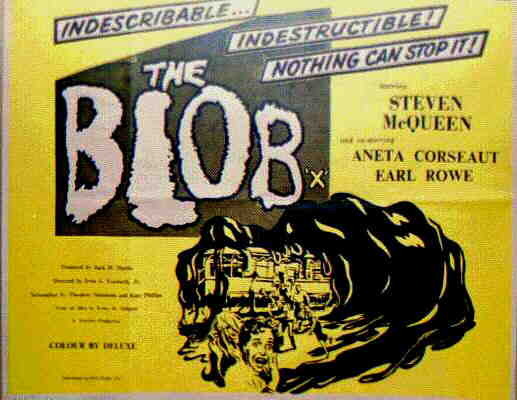 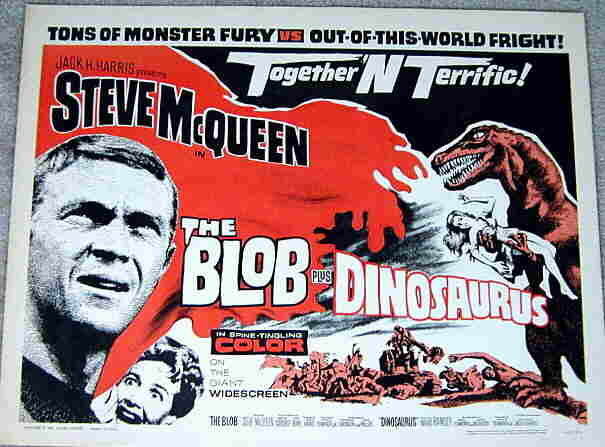 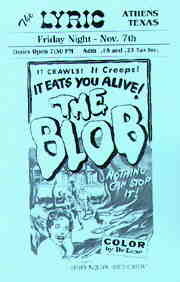 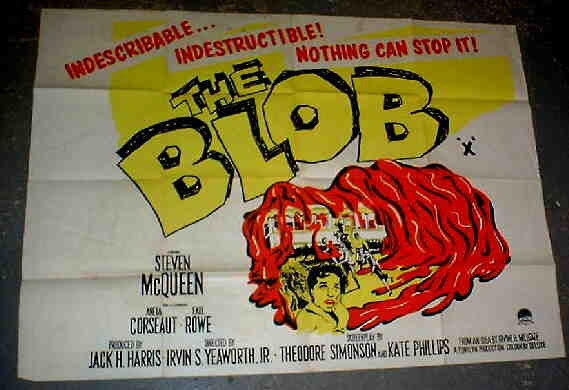 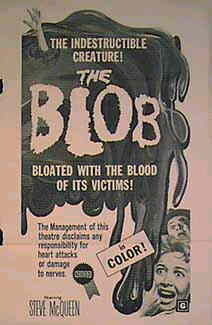 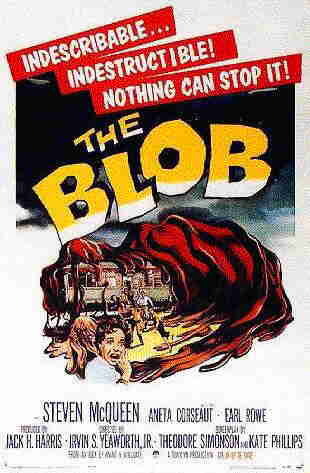 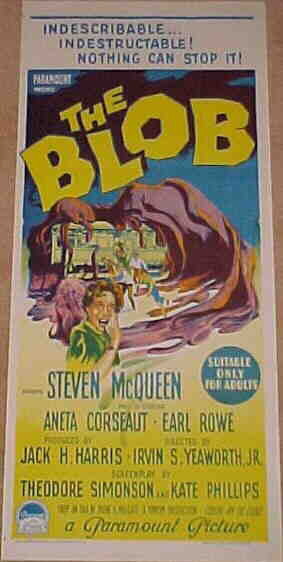 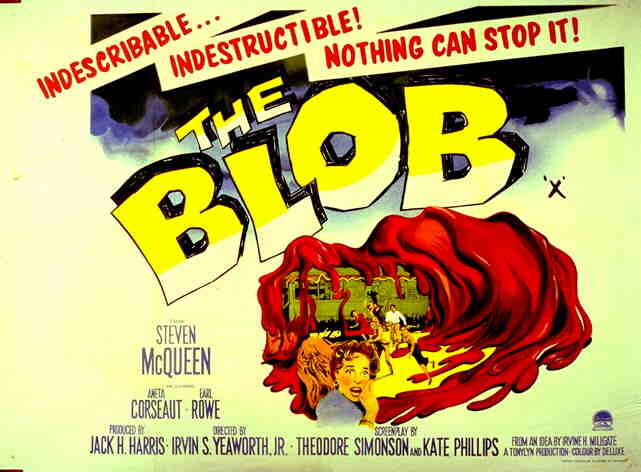 The above poster shows 'The Blob' in a double bill with the film 'Dinosaurus'. 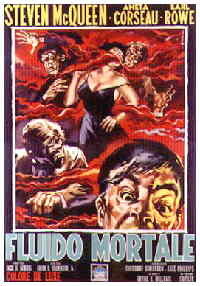 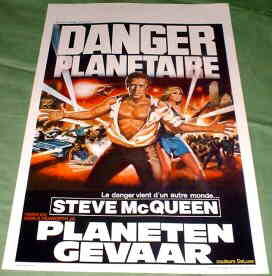 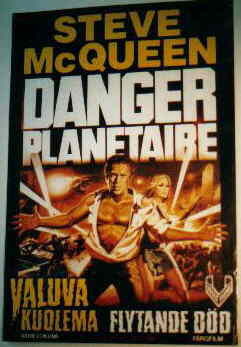 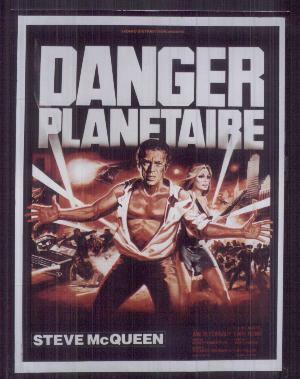 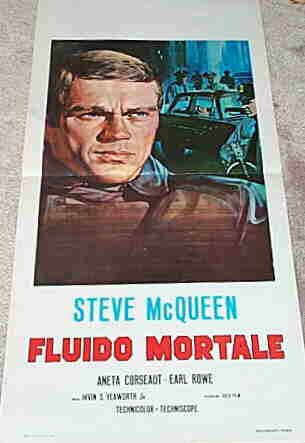 Note that on this re-release poster, Steve is billed as "Steve" but when the film was originally released he was billed as "Steven"